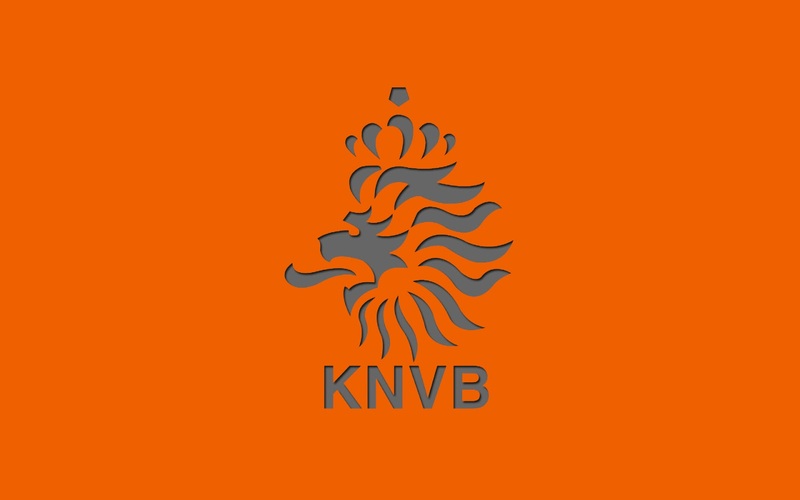 Netherlands Football Wallpaper, Backgrounds and Picture. Is this image distorted or has it been poorly cropped? Click here to reset the crop settings for this aspect ratio. How do I set this wallpaper as my desktop background? Most offend to save this wallpapers as your background you will need to download it to your device. You can do this by clicking on the image with right button of your mouse and find 'Save Image As' option. Then you have to right click again on the downloaded file and find 'Set As Desktop Background'. That`s it !!! Now you have your wallpaper as background. Ok! I got it close window. Please Wait... Image is optimize for your screen !! !